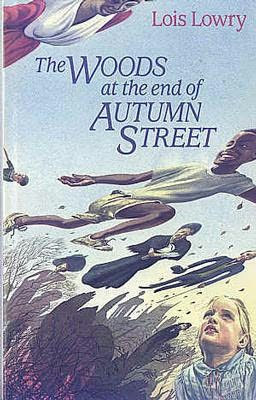 I read this book one summer when I was nine and it cemented its place in my heart. The story is narrated by an adult recounting her experiences as a six-year-old, a year spent living with her grandparents in Pennsylvania during the Second World War while her father fought overseas. It is a beautifully written semi-autobiographical short novel by Lois Lowry that canvases such themes as love, friendship, race, death, family, war, innocence, mental illness and class, all through the eyes of a curious child trying to make sense of the adult world. This story never fails to warm my heart, and bring tears to my eyes.